Nikka was the life’s work of Masataka Taketsuru – the “Father of Japanese Whisky.” Its products are rightly celebrated worldwide for their quality, and it is not an exaggeration to say that you can feel the ingenuity of Masataka in Nikka whisky. 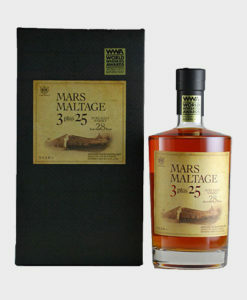 This particular whisky is a Hokkaido limited edition release. 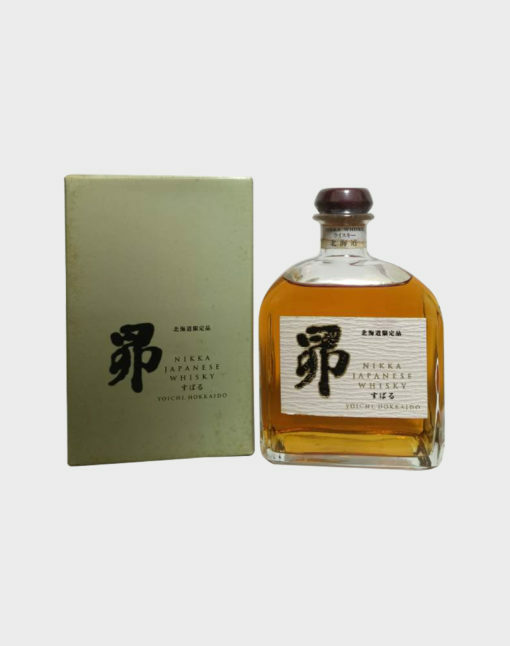 Presented in a square shaped decanter with an original box, this is a must try for all fans of Japanese whisky.